With a similar speaking voice and common physical features, the sisters practically look like fraternal twins. 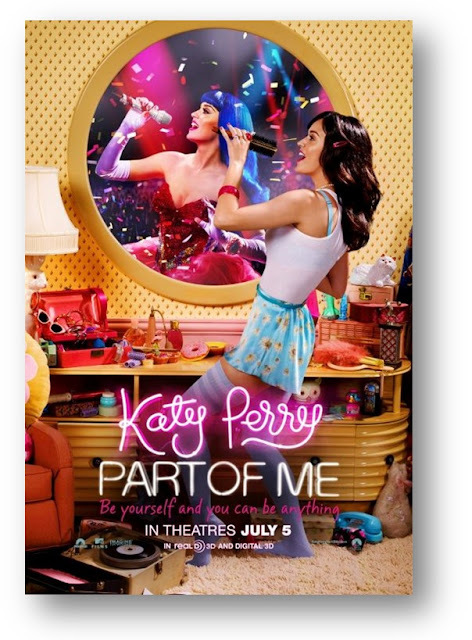 In the latest trailer Perry, 27, has released for her upcoming Part of Me film, Hudson is introduced, saying, "We always kind of had this deal that when [Katy] made it big, I was going to work with her and we were going to be together." Showing Perry, members of her tour and Hudson at a water park, the "Teenage Dream" singer's sibling says, "My sister, not only does she like to work hard on tour, [but] she likes to play hard on tour. Any time we go to a city where we have a day off, she always likes me to explore something fun with her."